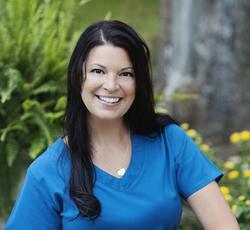 Jennifer earned her Associate of Applied Science in Dental Hygiene from Allegany College of Maryland in 2005. With over 10 years of experience, she loves helping people in her home community to feel better about their teeth. As a people person, Jennifer is dedicated to treating every patient the way she wants to be treated herself. Jennifer has been married for more than 15 years and has a passion for outdoor activities. She loves hunting, hiking, walking her dogs, and riding her horses along local trails. She is also a huge fan of WVU and looks forward to every game. 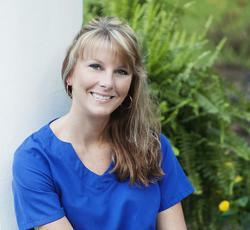 Lisa has been studying Dental Assisting on the job for the past 5 years. She has taken courses from the West Virginia Dental Board on Nitrous Oxide and Expanded Duties Dental Assisting. 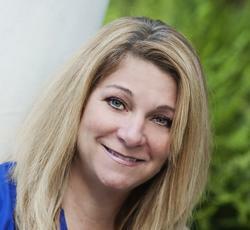 Prior to working in the dental industry, Lisa was a Corporate Flight Attendant for 10 years. Lisa decided to become a Dental Assistant because of her love of family. Not only does her job here keep her home more, but she loves to get to know our patients and support our community like an extended family. Lisa enjoys making a difference in people’s lives and feels her best success is seeing patients leave happy after their visit. Maria holds a certification from the Florida College of Dental Assistants. She has more than 30 years of experience working within the dental industry. As our Front Office Manager, Maria is highly skilled at handling responsibilities to keep our team working smoothly and effectively. Maria is married and has six children. When not working, she loves spending time with her family.